This entirely new HDR tutorial is perfect for beginners to mega-advanced professionals who want to see all of my latest post-processing techniques! I recently spent several weeks exploring the beautiful and unique city of Venice, Italy. I invited Lisa Bettany to join me during the Carnival of Venice to help film this new version of my popular HDR Tutorial. 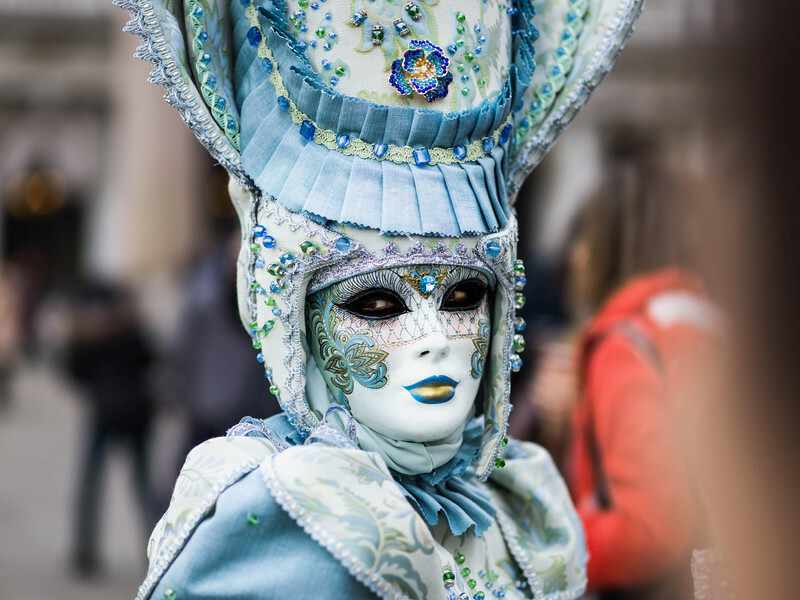 Venice was filled with thousands of people in costume as we explored its countless streets, bridges, and canals. Lisa and I discuss our artistic inspirations and challenges, how we compose a shot, our camera settings and much more. You’re then transported back to my studio where I slowly take you step-by-step through my latest techniques using Aurora HDR. Become A Passport Member And Get This Tutorial For Free! You’ll be magically transfixed but the 9 main lessons and the 2 bonus ones. Plus you’ll get all my RAW files to practice with. Each one starts with Lisa and I in some kind of photographic situation. You see us out in the wild with our cameras talking about the shots we’re attempting to capture. And then you’ll I take you back to my studio to see how I try to make a little magic happen! And then there's even more!!! When I recorded this tutorial Aurora HDR 2017 was my tool of choice. Now that Aurora HDR 2018 is available I've included a free trial for Mac and PC. All of the content from 2017 still applies to Aurora HDR 2018 and I've added in an extra tutorial video for the new software too! The new version is awesome, so powerful, and I'm sure you'll love it. The main thing you need is some HDR Software. I strongly recommend Aurora HDR 2018 by Skylum.